Johnny Depp is an American actor famous for his lead role in the film series, ‘Pirates of the Caribbean’. This film series has earned a combined gross of $3.7 billion at the worldwide box office. He is one of the biggest stars in Hollywood who has been paid a whopping $75 million for the lead role in Pirates of the Caribbean 4. He has starred in many other blockbuster movies like ‘Charlie and the Chocolate Factory’ (2005), ‘Alice in Wonderland’ (2010) and ‘The Tourist’. As of 2013 his films have grossed more than $3 billion in the U.S. box office and $7.5 billion worldwide. 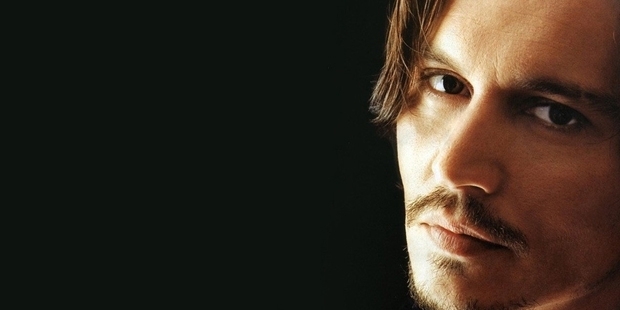 John ‘Christopher’ Depp II was born on June 9, 1963 at Owensboro, Kentucky. In 1970, his family settled in Miramar, Florida after moving around more than 10 different locations. At the age of 12, Depp was gifted a guitar by his mother. He started playing the guitar at nearby garages frequently. At the age of 16 he dropped out of high school to pursue a career in music. But he was only able to achieve modest amount of success by playing for different bands in Los Angeles. During the years 1983-87 Depp did many odd jobs to sustain himself and his music career. This included working as a telemarketer for pens and other consumer goods. He was advised to try for a role in the movies. He went to many auditions but failed for a long time to get a break. But in 1987 he secured the lead role in the television series ‘21 Jump Street. His performances turned him into an overnight celebrity. Though his debut in films was in the 1984 horror film ‘A Nightmare on Elm Street, he was only able to achieve recognition in the 1990 film. Soon he decided that he would no more act on television and concentrated solely on getting good roles in films to back up his new found celebrity status in Hollywood. But the next decade turned out to be a disaster for Depp. Most of his movies bombed at the box office and he was soon losing confidence in himself. But he made a late turnaround in the 2003 film ‘Pirates of the Caribbean: The Curse of the Black Pearl’. His portrayal of the role Jack Sparrow was very well appreciated by the movie-going audience and put him back in the spotlight. Now he realised that he was being more accepted and recognised while playing fictional characters. Soon he gave another brilliant performance in the 2005 film ‘Charlie and the Chocolate Factory’. He had now established himself as a dependable box-office star. 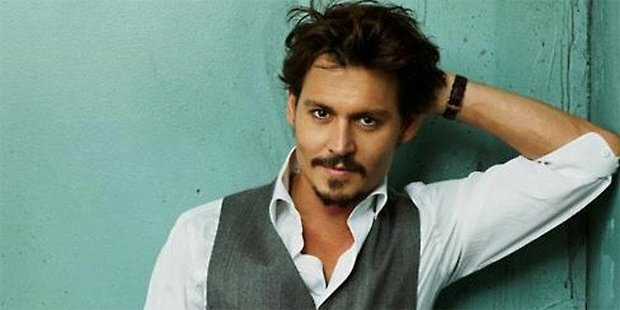 He reprised his fictional roles in the Pirates of the Caribbean sequels ‘Dead Man’s Chest’ (2006), ‘At World’s End’ (2007) and ‘On Stranger Tides’ (2011). With all the following films turning out to be blockbusters at the box- office, Johnny Depp had reached the pinnacle of super stardom in Hollywood. From starting out to be a musician, his courage and perseverance has helped him go through decades of failure to make a permanent name for him in Hollywood history. 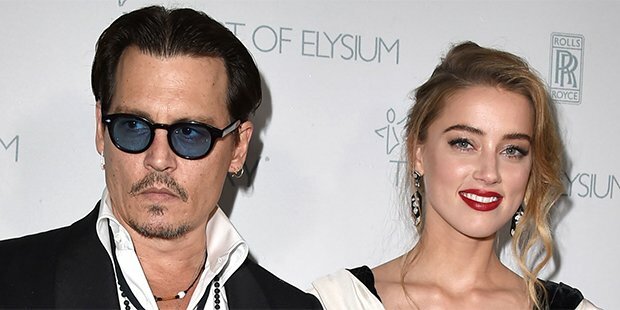 From being a failure in Hollywood, Johnny Deep has gone on to become one of the most successful and profitable actors that Hollywood has ever seen. Behind the fame and fortune he enjoys today he has had years of hard work and rejections. He is still going strong and his characters will be etched in our minds forever.